What is 301 and 302 Redirect and Does affect SEO? Redirection 301 and 302, in general redirection, is the process of forwarding one URL to another. 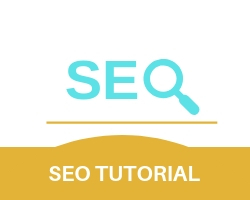 A 301 redirect known as the permanent redirect is the most used method for transferring one URL to another as it retains about 90-99% of the webpage ranking power. Highly recommended for all direct URL redirects. A 302 redirect known as the temporary redirect is used when the owner wants to shift a webpage to new URL temporarily. Usually followed by 301 redirects 302 comes in handy while doing maintenance of the old webpage. Meta refreshes execute page level redirects instead of server level redirects, although not recommended for SEO they usually come with a 5-second refresh with a text stating “If you are not redirected in five seconds, click here”. Mostly used for lower level websites.